Iso2God is a tool which automatically converts Xbox 360 ISO images into Games on Demand containers ready to work on your homebrew enabled 360. Following on from Team XeDev's release of NXE2GOD, here's a new PC app for converting Xbox 360 ISO images straight into Games on Demand containers. While it's possible to extract ISOs and run them off USB using replacement dashboards, it's nice to be able to run them as GODs as well. This functionality has only been available through the Xbox 360 SDK until now, so we thought it was about time a legal app was released to perform the same task. Thanks go out to Team XeDev/Dstruktiv for NXE2GOD which helped us figure out what was needed for CON->GOD converts. Special thanks to rolly poly for testing and putting up with my endless ramblings about file formats! + New GDF/XDVDFS code to improve stability and prepare for removing padding sectors in v1.1 release. ~ Fix: Access Denied errors when trying to open ISO on network shares. ~ Fix: Lots of other minor stuff. Redundant sectors in the XDVDFS are not removed when creating the GOD container, so they will be bigger than NXE rips. This will be sorted in v1.1, be patient. * PNG thumbnail is not extracted from the source ISO and used for the GOD container. This will be in v1.1. * Xbox1 ISO->GOD is not supported. * Title Name is not currently extracted from default.xex so you will need to enter that manually. * No check is made on how much free disk space you have. Yes, still! 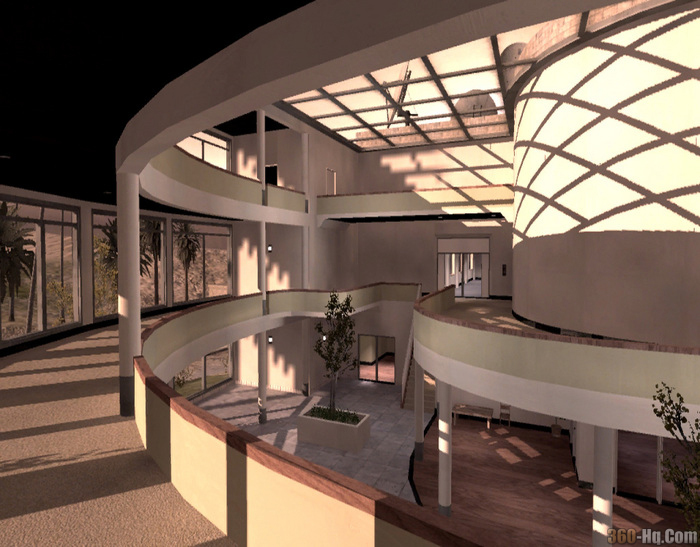 This application was developed completely seperately from the 360 SDK and in no way contains any source code, or other materials, created by or belonging to Microsoft. COD WAW Map Pack 2 Japanese undead rising from the grave this June! 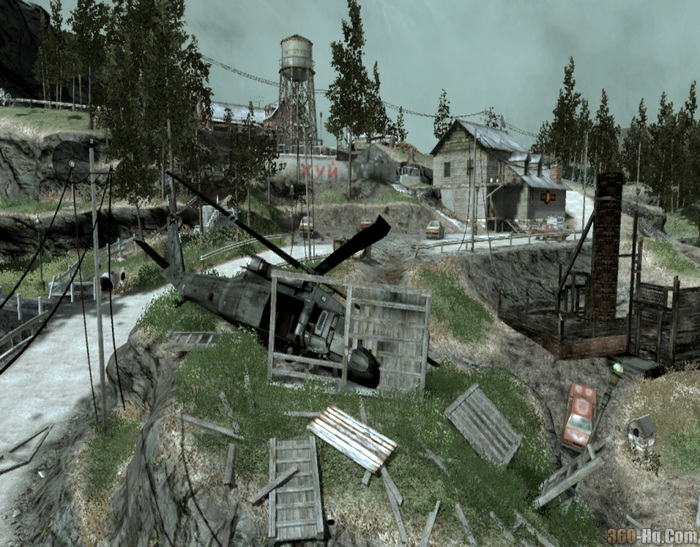 Map Pack 2 is on its way, Due out sometime next month (June 09) for the 360 and PS3. This next installment of download content will include 4 new maps!. 3 new battle mode maps and 1 new Zombie map. Lets start right off with the new Zombie Map. 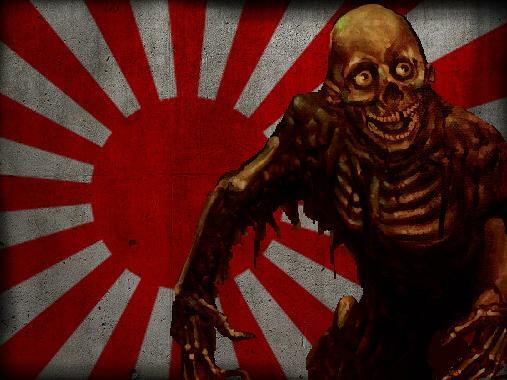 This map is new in more than its location,called.. Shi No Numa (Zombie Swamp), it will include the first Japanese Imperial Zombies. But they will not be alone, they bring along their flaming HELL HOUNDS! 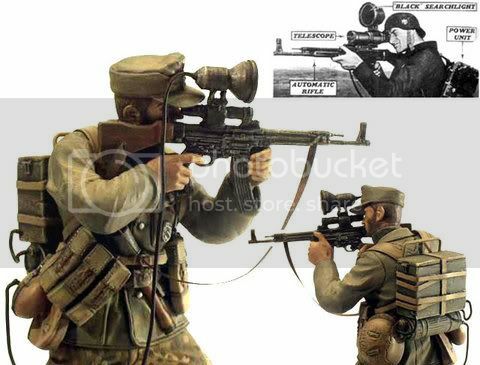 You will get a new weapon to fight the undead as well, a Wunderwaffe DG-2. The 3 other new maps include..
Banzai, a "fight for control of a tall river bridge, deep within enemy territory. Corrosion, which takes place in the ruins of a Russian train yard. Sub Pens, a close-quarters map set in a bombed-out Submarine base. Now I've been wondering with Ace Combat 6 on its way to release here shortly, was someone going to create a joystick for it? I love my flight sims like the rest of you, but being limited to a controller takes away that feeling of grandeur in performing aerial moves to line up that perfect shot on your adversary. 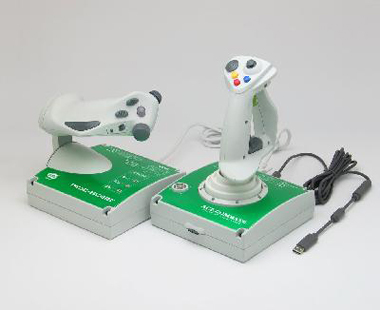 Well folks, there is indeed a joystick for Ace Combat 6 and its been released from Namco-Bandai. I must say I’m not keen on the green, but that could easily be changed with some color modding. But just the fact that anyone that’s a flight sim buff will be able to use a joystick controller then the regular controller. Click the read more link to view the entire press release..
We're happy to announce that starting immediately, a new title update for Crackdown is available on Xbox Live that will enable downloading of the Halo 3 Beta. Also, as a consolation for lost time and inconvenience, we are extending the Halo 3 Beta end date to Sunday, 6/10, at 11:59 PM PDT. We all know Activision and Infinity Ward have been working on new Downloadable Content (DLC) and a patch for the hottest game of the year Call of Duty 4 but will all your hopes and dreams be answered with the next update??. Now we are sure that you all have your own wish lists and fixes for "Call of Duty 4" but if some news sources are to be believed three (3) of the first new maps due will be easily recognized by most people who have played the single player campaign. Below we will show you some un-confirmed pics of the multi-player loading screens from in-game which are rumoured to be the new upcoming maps (DLC). 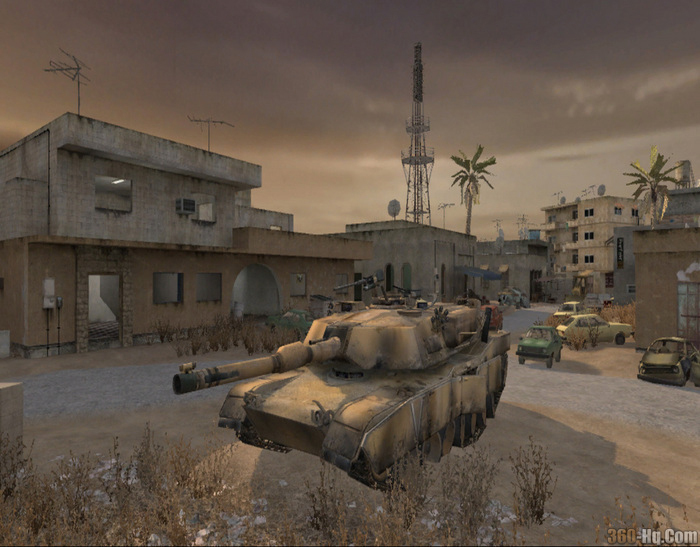 With the release of the new PC editor I would say that these maps could be fake since anyone with a PC and the COD 4 map editor could make whatever they like. I guess we will just have to wait and see. As always, for all the latest info on Call of Duty 4 stay tuned to 360-hq.com and track cod4 via our Xbox 360 Games Database. A big thanks to "oStealthASSASIN" for the heads up..